Hi there! The room that's available is on the 12th floor, in the newly built Allegra apartment with a picturesque city view of Southport. It's right across X-Zone where you can play pool or darts, as well as that Good Games shop where they have weekly Magic evenings. There's balcony access, a walk-in wardrobe, and ensuite. 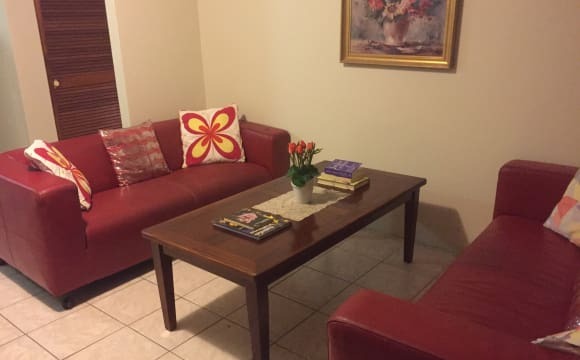 The apartment has aircon, unlimited internet, and is a 10 minute walk to Australia Fair shopping centre. Off street parking is available, but please let me know so that I can request a long term booking of a second parking space within the building. 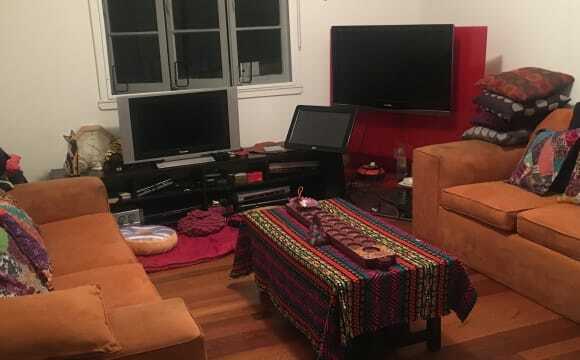 I'm a very clean, tidy, and hygienic introvert, so I would very much prefer if my roommate was meticulous about cleaning/tidying up after themselves (especially in the kitchen and living area). All bills, such as high speed nbn, water and electricity are included in your rent, so there is no need to worry when bills come round that you have to pay extra (unless in air-conditioned room and there is excessive use). Enjoy all areas of the house and your own bedroom. If you’re a student, Griffith university and public transport are all within a 5 minute drive, conveniently located close to everything you need! All we ask is that you help out around the house when needed and clean up after yourself.. Please contact me if you have any enquirers! Bond can be paid off over 2-4 weeks! Close to all the bus stop tran and shopping.2.min to 3.min walk .located in center of southport. Quite place. Room in Southport close to Griffith University, Gold Coast University Hospital and Southport business area. Near bus service to Griffith Uni and Southport business area. Includes internet. No smoking inside house and sorry no pets. We have a culturally diverse range of tenants living here which makes it a great place to learn and practice speaking a new language! Large balconies for each room, large open shared living area and the room sizes are extremely spacious compared to other single or couple rooms! Couple rooms include a private en-suite and single rooms share a spacious bathroom between 2 people. Internet is included in your rent and is available for everyone to use. The property is located in a very quiet area and all our tenants are extremely friendly! Only a 15minute walking distance away from Southport Central. 2 story NEW Duplex property. High ceiling with a large open living and dining area, all bedrooms are extremely spacious including a private balcony. Quiet at peaceful atmosphere with friendly tenants who all keep the common areas clean and tidy. Walking distance to several amenities and public transport. 1 extra large couple room with en-suite, 1 large couple room with en-suite and 4 single bedrooms with 2 bathrooms to share (1 bathroom shared between 2 single rooms). Close to all public amenities, 3 mins walk to tram station , very centrally located , 8 mins to surfers paradise , for pool and spa in the building , also get access to high speed internet , Netflix , amazon prime . Looking for 1 girl for share room with another girl!! 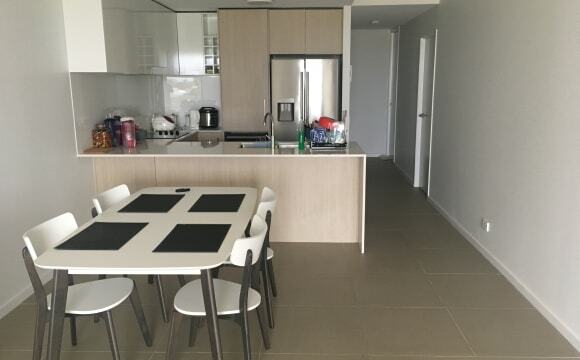 This is 3 bedroom 2 bathroom 2 story unit complex has pool, great location :close to Southport CBD cafes, restaurants, bars, Australia fair, light rail station and much more, * down stairs room &amp; kitchen living room and balcony powder room. The room with fully furnished single bed and desk small wardrobe and drawer. * upstairs 2 bed rooms and bathrooms * Modern kitchen and open plan living : has 43 inch lcd TV and blueray player, comfy couches, *Unlimited internet access. 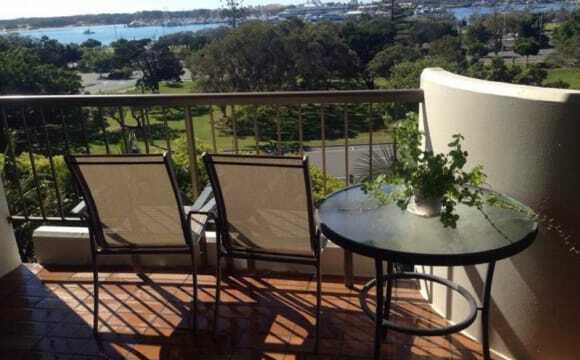 * close to Light rail 5-10 min walk to Australia shopping centre and library,water front. * secure carpark in basement. 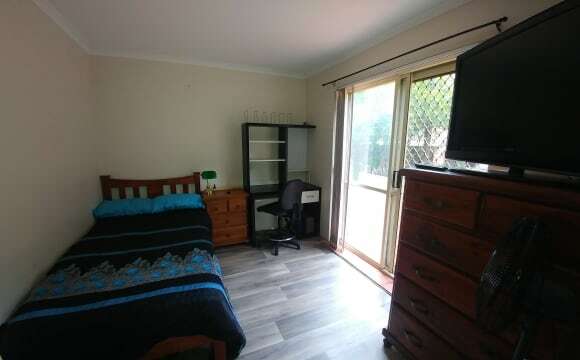 $140 p/w (inc bills/ internet ) bond $280 Available from 20th of April 3month min. CBD Luxury resort style apt This is 2bed 2bath apt level 27 beautiful water view . you will be use second bedroom with own bath,own balcony. Facilities : 2 Gym / 2 Spas / 2 Sauna /3 swimming pool ( in &amp; out door) and BBQ area. great located in the heart of Southport's CBD - 2min walk to Australia Fair Shopping Centre,1 min public transport, library and hospital. Easy travel to Griffith University, Surfers Paradise. 5 min walk to Southport Broadwater park. Great broad water view,fully furnished with queen bed and Mirrored wardrobe Rent is $280 p/w(inc bills /internet NBN). 2 weeks bond. min 3 month stay. Clean, respectful person wanted!! International student or travelers welcome.. available from 29 th of April. THE ROOM IS AVAILABLE FOR SHORT STAY IMMEDIATELY. We are surrounded by the Golf Course, the Turf Club, the Arts Centre, Chevron Island, bicycle tracks and parks, and easy access to Surfers Paradise by bus, bicycle or on foot. This main bedroom will offer privacy to 1 student/travellers, furnished with a bed, a desk and large robes and its own ensuite. The rent is $200 per week. Perfectly positioned in this highly desirable ‘Central Southport’ neighbourhood. Brand new room with en-suite. This house is in a quiet street and peaceful neighbourhood. All bills included, unlimited internet plus garden maintenance. 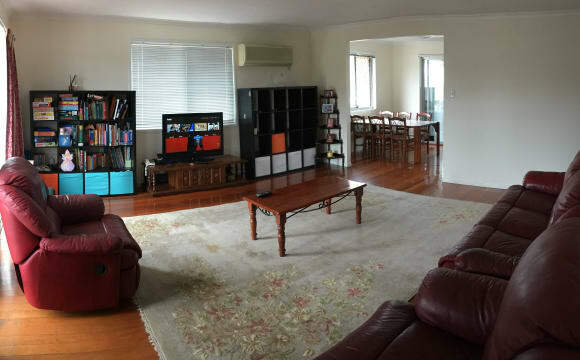 Fully furnished (room 1 has separate fridge/microwave), fully air-conditioned, off street parking and public transport (1km to Southport light rail station, 260m to bus stop, etc.). Within 5 mins walk from Southport’s vibrant CBD, restaurants, cafes, supermarkets, world-class shopping, broadwater, entertainment &amp; Commonwealth Games venues, GCU Hospital, acres of parkland, walking/cycling trails, lifestyle facilities, sporting grounds, quality schools, and TAFE. The location is paramount, to say the least! 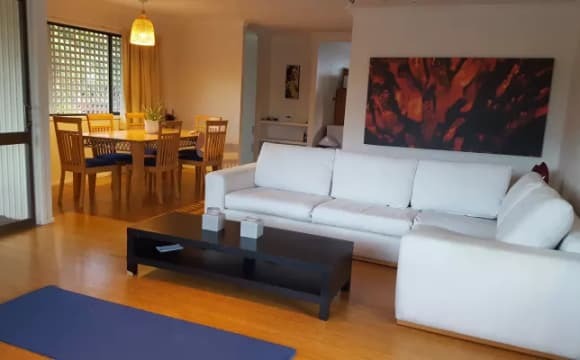 Hi, there I will have a room for rent from 2nd of May. - For single person (no couple) - double bed - desk, chair and bookshalves - wardrobe - share main bathroom and seperate toilet with one person. 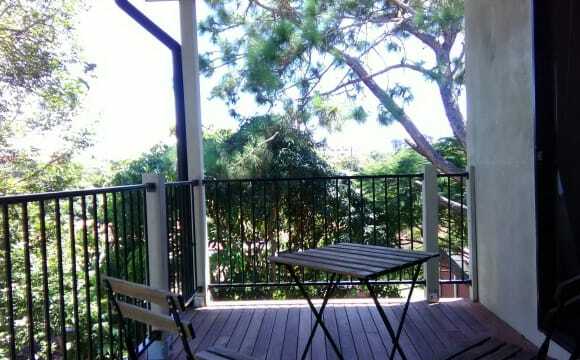 My apartment is in front of park and very close (3mins walking) to Australia fair and southport south bus&amp;tram station Including electricity, water, internet. 3 wks bond, 2 wks rent advance and 2 wks notice required. This apartment has indoor and outdoor swimming pools, spa, sauna, bbq area and tennis court. If you are interested, please msg to view this apartment. Off street parking available. SPECIAL NOTE: One Room available from 15 April 2019. Single Occupancy." - This premises is suitable for "Vegan or Pure Vegetarian" only for flat-share. - Clean, Furnished premises, close to all amenities (shopping, library, public transport (bus and tram). - There are total 4 rooms. Everyone has own Single bed and room space (no room sharing), 3 rooms interconnected (not twin share, common passage). Newly painted, New Kitchen, New Stove, New Vanity. - All rooms have Window for ventilation, fresh air and a Wardrobe. Students are provided with a Study desk and Chair. 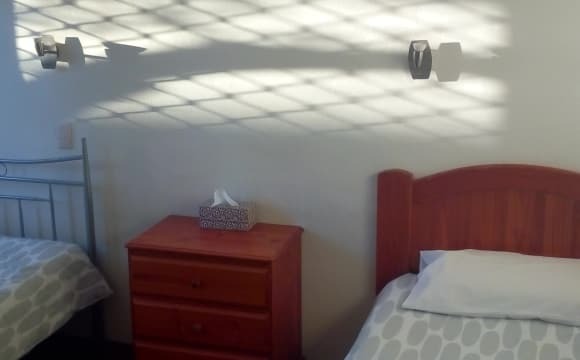 Pedestal fans in all Bedrooms. - Location is Southport. Walking distance to vegan and vegetarian restaurants, Yoga Centre and Gym, and Broadwater Parkland Beach. 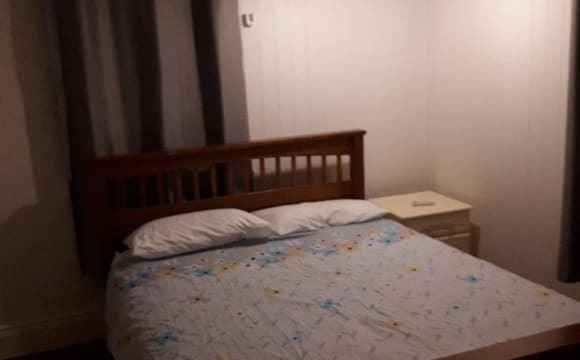 Rent 3x Single Room at $390pw. Ideal for 3 friends / students. NOTES: * Please send message with full introduction Early APRIL if you wish to inspect the place on Monday 15/04/19 at 5.30pm. One room may become available after 14/04/19 if current tenant moves out earlier (TBA). * We prefer STABLE long-term tenants (minimum 3 months to 6 months). Do not apply if you are indecisive of your stay in GC. This will cause inconvenience for both parties. 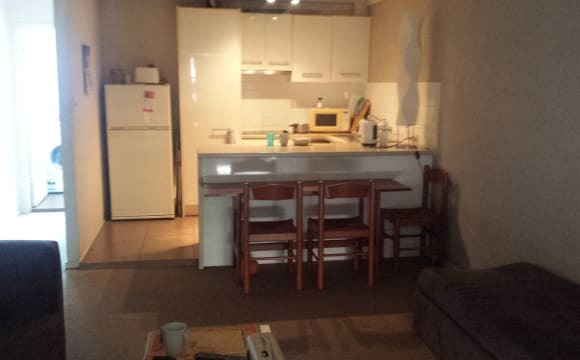 This is a rental tenancy premises with fixed term agreement to secure a place, suitable for Griffith University, TAFE or Language College students or full-time workers in Southport.